There were a number of questions arising from my, A Virtual Sales MBA Post. Rather than answer individually, I thought I’d provide a brief post consolidating responses. Team Power, Max Cates: This is a brand new book. Max asked me to review it. I just completed it. It’s a great book. I like it because Max is trying to incorporate lean and quality concepts into his recommendations to sales managers. It’s a good read. Sales Chaos, Tim Ohai and Brian Lambert: I’m rereading this, mainly to begin understanding Tim. Tim is probably one of the most unconventional thinkers about selling I’ve ever met. Every time he and I get together, I feel like I’m engaged in a master class. Read his blog, pay attention to him. He’s one of the best thinkers in sales that I’ve encountered. Practice Perfect: 42 Rules Fort Getting Better. Doug Lemov, Erica Woolway, Katie Yezzi: I haven’t started this yet. I’ve been told it focuses on teaching and learning. As I’ve mentioned before, I think there is a lot of application of the principles of teaching to selling (not sales training, selling). The Pursuit Of Social Business Excellence, Vala Afshar and Brad Martin: I completed this about a month ago. Outwardly, it’s a book about applying social business principles to business. In reality it’s about culture, values, and leadership. Vala is CMO of Enterasys and a good friend. This is a fascinating study about how organizations and individuals can achieve excellence in execution. The Advantage: Why Organizational Health Trumps Everything. Patrick Lencioni: I’m a terrific fan of Patrick’s books. In this he departs from his normal approach of using a parable to help us understand. This is on my hotlist. I’m starting it tonight and will finish in the next day or two. Lords Of Strategy: The Secret Intellectual History Of The New Corporate World Walter Kiechel: I’m rereading this book. It’s a bit of a tough read, it goes into deep research and history of strategy, leveraging lots of military examples. I first read this about 18 months ago. I find I have to keep going back and rereading sections. The Art Of Being Unreasonable: Lessons In Unconventional Thinking, Eli Broad: Eli Broad is simply a brilliant business executive and philanthropist. Very early in my career, I had the opportunity to “hang around” him a little. I was a 20 something newbie to business and he was the CEO of Kaufmann and Broad, and a huge success. The few times we met, he always treated me as though I was the most important person he could be spending time with, at the moment. I understand this book to be his essays on life and business. I’ve just gotten it and look forward to reading it. The Warmth Of Other Suns, The Epic Story Of America’s Great Migration, Isabel Wilkerson: I haven’t a clue about this book. My mom recommended I read it—enough said, Mom’s always right about reading. The Physics Of Wall Street: A Brief History Of Predicting The Unpredictable, James Owen Wheatherall; Just picked this up. The Last Man, Vince Flynn: OK, I’m a sucker for mystery thrillers, I’ll finish this tonight. These are my plane ride books. I love the Mitch Rapp series from Vince Flynn, the Jack Reacher series from Lee Child. There are also a couple of book drafts I’m reading written by friends and colleagues. They haven’t been published, I’m either giving them my feedback, or reading to write a quote that might be used in the books. Can’t tell you what they are until I review them when they are published. A Lean Journey: This covers a lot of topics on lean. Not much on sales and marketing, but I’m really studying lean for it’s applications in sales and marketing. I think this will be one of the next major areas of performance improvement. AVC: This is Fred Wilson’s famous blog. I really like how he things, writes and the community he has built. 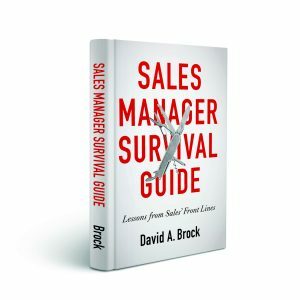 Every sales person should read his Monday blogs. He calls them MBA Mondays and covers all sorts of business and related analysis critical to anyone in business. Aspire-CS: This is Mary Jo Asmus’ blog on leadership. She addresses the toughest leadership issues in very sensitive ways. Ben’s Blog: This is by Ben Horowitz, a co-founder of Andreessen Horowitz. He covers all sorts of issues from leadership, to VC stuff, to business, to life. Feld Thoughts: This is by Brad Felt and is usually about entrepreneurship and start-ups. Harvard Business Review Blogs: You have to know what this is. John Baldoni’s Blog: John focuses on leadership. Leadership Freak: One of the best leadership blogs, by Dan Rockwell. Management Excellence: The is Art Petty’s blog. Art writes primarily about leadership, but ventures into other business areas, as well. Art’s message is always simple and pragmatic. Michael Hyatt’s Blog: This covers a wide range of topics, always practical and interesting. N2Growth: This is Mike Myatt’s blog. He covers a wide range of topics, but tends to center on leadership. I always love his perspective. Next Level Blog: Scott Eblin on leadership. Seth’s Blog: Seth Godin, need I say more? The Gates Notes: Bill Gate’s blog, usually focusing on his philanthropic work and issues all of us should be thinking about. Three Star Leadership: Wally Bock’s blog. Wally tends to focus on leadership. Nothing beats his common sense, simple approach. 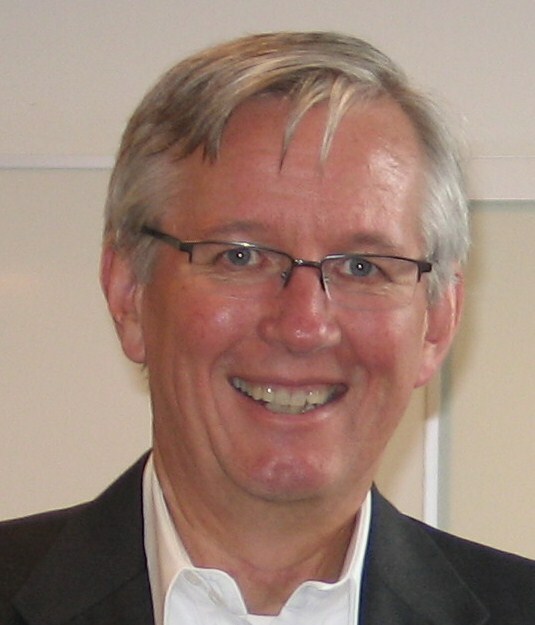 Tom Peters Weblog: Tom Peters on everything. Tom’s also great to follow in Twitter. I wake up at 4:30 am everyday, no matter where I am. I’m working by 5:00am. Usually I’m clearing email, writing a blog post, doing my “tweets.” I schedule my tweets, so I actually don’t spend more than about 30 minutes a day on Twitter. Afternoon, I’m working until about 6:30. We usually eat dinner late, so while I’m watching the news, I’m going through the blog posts that have accumulated in my reader. I just skim, reading the one’s that strike me in detail. I’ll also read a bunch of newspapers on line–always the WSJ and NewYork Times, then bits and pieces of others. Late evening. I usually try to get an hour or so of reading in every night. I travel a huge amount. I don’t work on planes, I read. It’s too cramped to pull out my computer. Additionally, I always have someone looking over my shoulder, reading my computer screen–I may be doing a merger analysis for a client, so I can’t have people seeing my work. So I read a huge amount on every flight, every week. How I do it: I’m blessed in a few ways. I don’t need a lot of sleep. I read very fast. I can write very fast. A typical blog post takes me less than 30 minutes (and you can tell I don’t proof read well.). I also can concentrate very well. I tend to be pretty disciplined (my wife’s words are “boring”), it helps keep me focused and productive. Beyond that, I leverage technology and tools to the hilt. Things like Evernote, Google Reader, Flipboard, mind-mapping, and others make it so I don’t have to get organized to read (or write). Hope this answers some of your questions. I’m thinking about establishing a Virtual Sales University Group on LinkedIn. It’s primary purpose is for people to share lists of things that others might leverage in putting together their own improvement programs. For example, like this post–lists of books, not reviews, just lists. Or lists of blogs, tools, other resources. Should I do it? Would you join and participate? 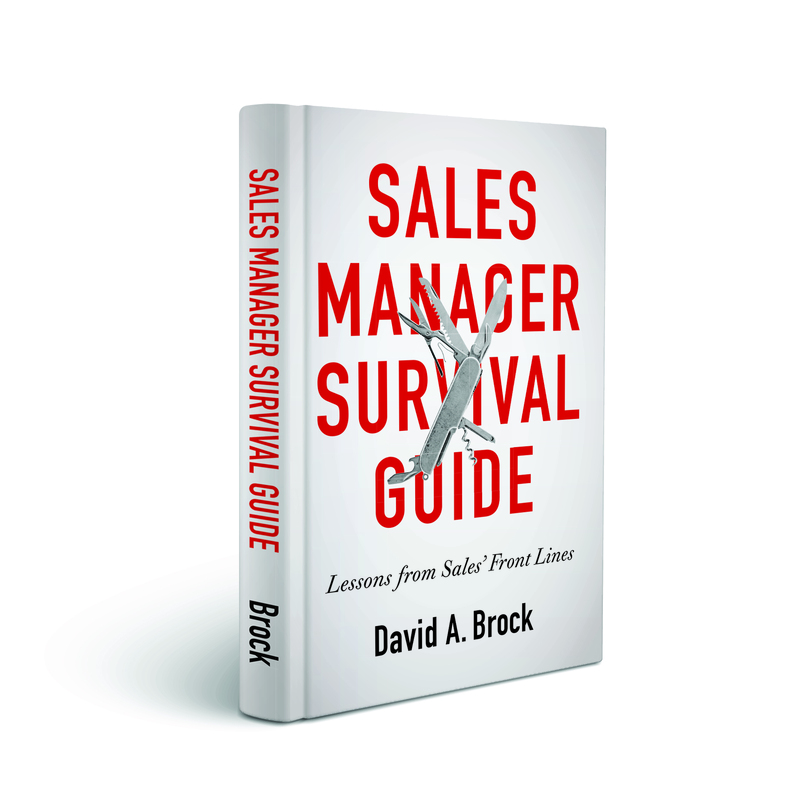 Dave – Great idea on a Virtual Sales University Group on LinkedIN! As far as books here are a few other books that I found excellent reads. Dave, thank you again for all of your great input and efforts! Great input Doug! Happy Holidays!